Whether you want plugin development/customization, Theme Customization/development, or development of an eCommerce Store, WooNinjas can help you in all WordPress Development Services. Our specialized team of Developers and Quality Assurance are always passionate to deliver the best of the best to our clients, because their satisfaction and success is our success. WooNinja’s expert WordPress Development team provides out of the box solution and helps you in setting a lasting impression on your customer’s mind, reach us for all your digital needs and let us deliver the perfect solution for you to cater all your needs.  Our specialized development team is known for providing top notch WordPress Plugin and Theme Development/Customization services. From integration to customization of add-ons/plugins we do everything to make your site fully functional and user-friendly. Your current WordPress theme is not up to your standards? Let us customize your theme to fit for your needs and set the true impression of your business in your visitor’s mind. At WooNinjas we develop an ample solution with API Integration and Programming that take care all of your business integration needs. We integrate numerous third party web applications with your site by employing a wide range of third party API’s. To set an everlasting impression and efficient online experience of the user, it is essential to have an intuitive website design. Our expert team is known to deliver an amazing online experience to end user with endless functionality and creative design. We integrate from a variety of merchant gateway solutions to make your online payment processing better and easier for you and your customer and enables successful transactions of e-payment with different payment methods. Now you can easily extend your business with an eCommerce store and sell products online by integrating open-source plugins like WooCommerce with your site. We can create and customize your eCommerce store just the way you want and enable you to extend your business and earn some extra profit.